- Diamond Comics has a Man of Steel/IMAX contest happening on their PREVIEWSworld web site. Enter by July 5th. Prizes include IMAX tickets, a DC Collectibles statue of Superman, Man of Steel LEGO sets, Superman graphic novels, and lots more Superman goodies. - Sideshow Collectibles is also giving away a faux bronze Wolverine statue. Enter by July 25th. - Sideshow Collectibles is giving away a set of Pacific Rim statues, autographed by Guillermo del Toro. Enter by July 31st. - And speaking of Pacific Rim, you've already entered the NECA/WizKids Pacific Rim giveaway, haven't you? No? Get to it, you have until July 15th. Please Note: Due to the world's largest online retailer breaking the on-site date of 7/1 on this item and listing early, we are forced to protect the large investment we have made in this figure and also list preorders. 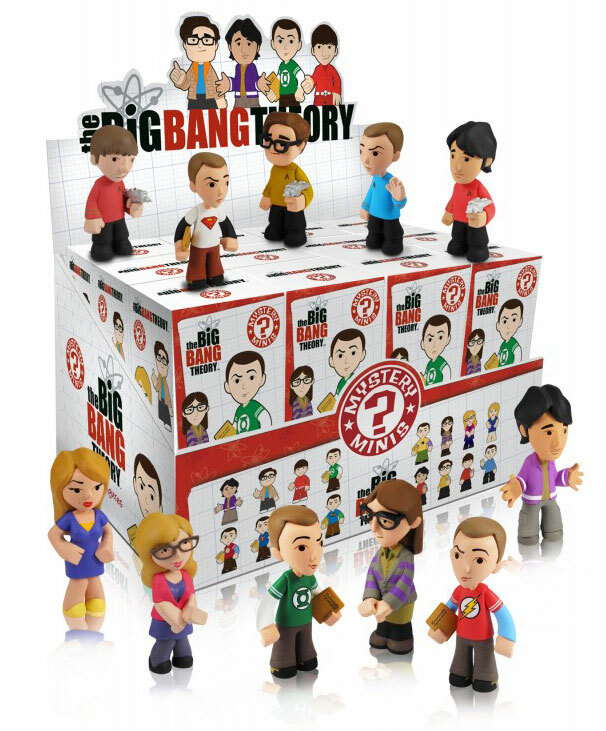 June 2013 - Funko has announced a new batch of 2.5-inch Mystery Minis, this time based on The Big Bang Theory. Expect to see these blind-boxed cuties in stores around August 8th. There will be seven (7!!) 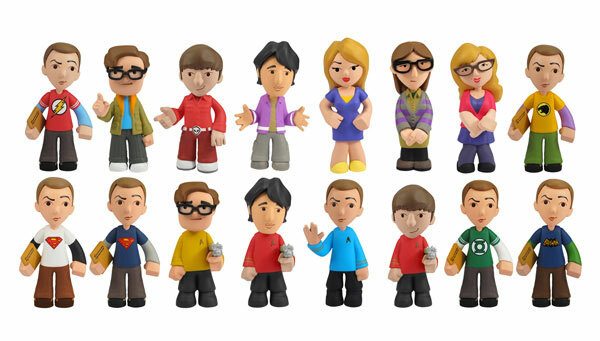 versions of Sheldon, one version of each of the ladies on the show (Amy, Penny, and Bernadette), and two versions of each of the non-Sheldon men (Raj, Howard, and Leonard). 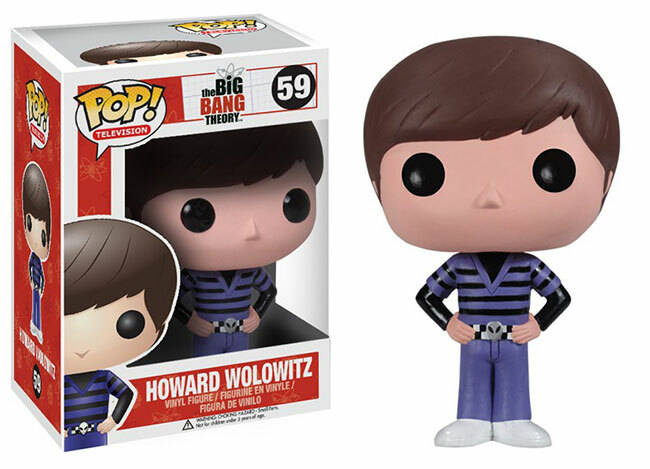 June 2013 - Funko has announced additional POP! 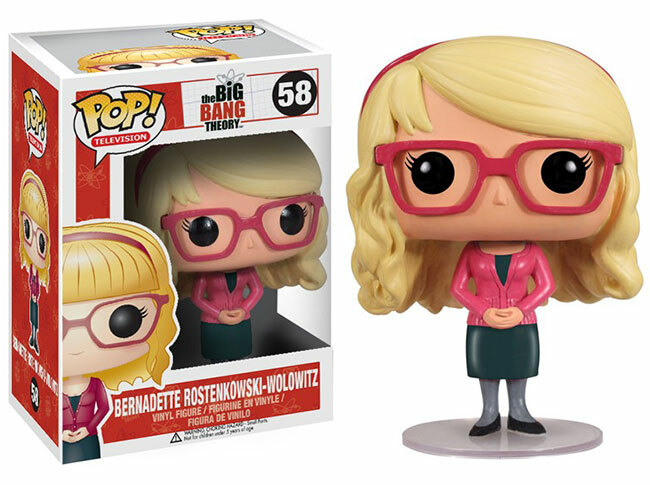 vinyl figures based on The Big Bang Theory. 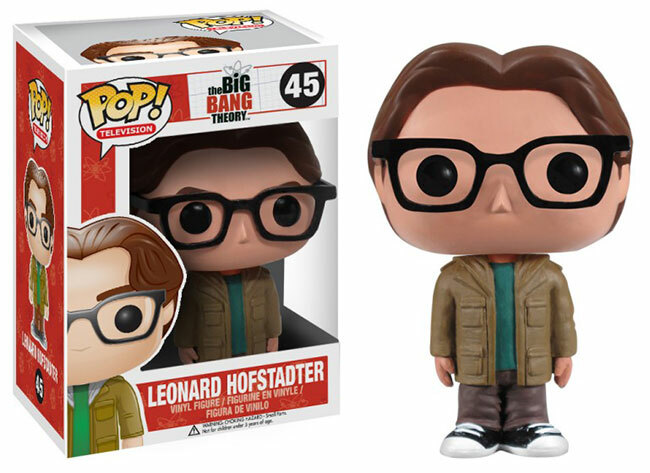 Expect to see Raj, Howard, Bernadette, Penny, and Leonard in stores around August 8th. Just a quick little reminder that Monday, July 1st, is the last day to order the $799.00 SDCC Pre-Buy! 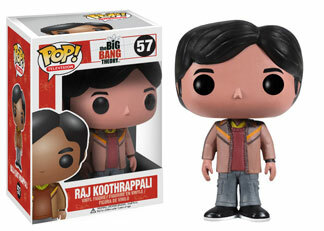 Receive ONE of each of the 57 Funko SDCC Exclusives! Also this just in... There WILL be ONE secret extra piece! Normal retail at the booth would be $965.00 for every piece - you save $166.00! To order the set, send an email to [email protected] and they'll tell you the next step. BELLEVUE, Wash., June 27, 2013 -- Planetary Resources, the asteroid mining company, has announced a collaboration with Zooniverse that will empower citizen scientists to aid in the search for dangerous near Earth asteroids (NEAs) and support planetary defense. June 27, 2013 - Listed below are the toy (and child-related) recalls from this week; these links go to the official announcements on the Consumer Product Safety Commission web site. 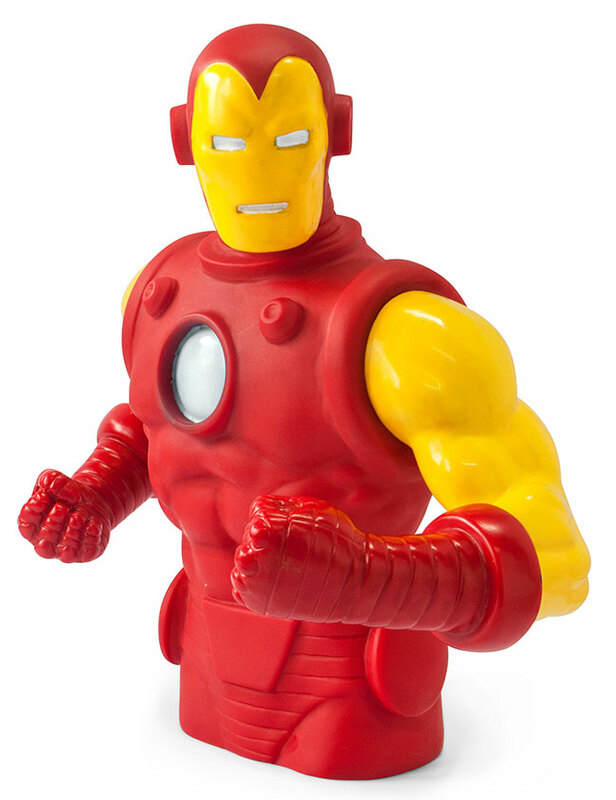 June 2013 - Monogram International - If you couldn't get enough of Marvel's latest theatrical release of Iron Man 3, here's the perfect souvenir to bring it all back! 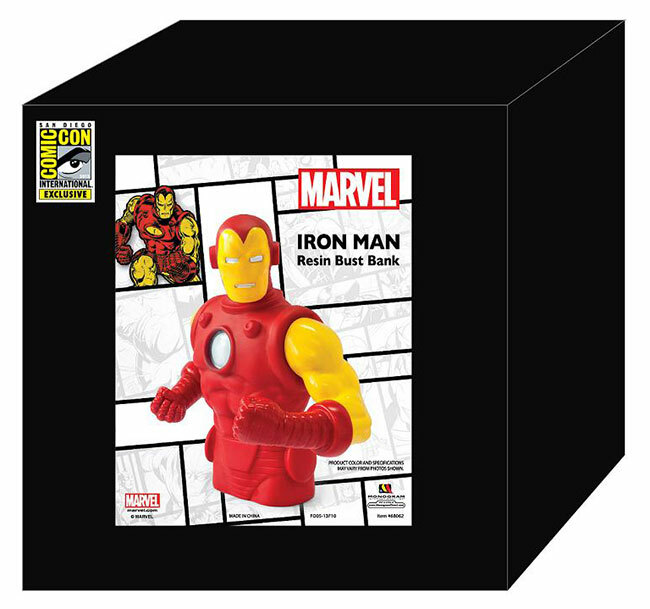 Monogram International presents the Exclusive Comic-Con 2013 Iron Man Resin Bank. - Classic Iron Man action bust. - Easy opening bottom to retrieve your coins.